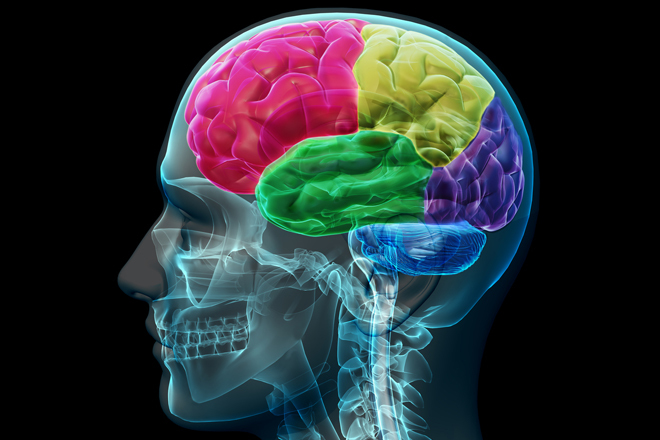 Did you know that your brain develops according to your thoughts? It’s true. Neuroscience experts have discovered that it actually changes positively when you think positive thoughts, developing new connections and better neural pathways. As expected, the opposite is true when thinking negative thoughts. Imagine a thriving tree versus a dying tree. That is the difference between positive and negative thinking and the results achieved in the brain. It is an actual physical change. Knowing this, we now know that thought is action – because it brings about a physical change in our bodies. All this information is from a world leading neuroscience expert, Dr. Caroline Leaf. 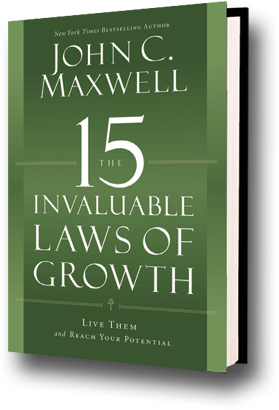 I recently taught on this in two leadership classes on the John Maxwell book: The 15 Invaluable Laws of Growth. Our group was discussing the Law of Pain. No one likes pain. We all have to deal with it sometime. The difference is in how we handle it. Do we give it proper evaluation? Do we find ways to allow pain to motivate us? If it’s not motivating you, then what is it doing? In simple terms, pain ALWAYS produces a result. There is no getting around it. The question is: Do we want a positive result or a negative result? So let’s cover a few thoughts about pain today. First, let’s look at the reasons people change. When they hurt enough that they have to. When they learn enough that they want to. Pain – When you change because you have no other option. Forcibly changed. Not comfortable. Information – When you learn enough about something that you feel empowered and ready to change. Inspiration – When you are positively motivated to change. For some, this is short-lived and they revert back to #1 or #2. Pain happens because it is time for us to grow in an area of our life. The one possible exception I can think of to this is when someone is just flat mean to you for no obvious reason. The ball is in their court to change and grow, not yours. Keep in mind that you can help them though. Science believes that pain is nothing more than thought. There are people in the world who cannot feel pain. One definition of this condition is called Congenital Analgesia. Another is called Hypoalgesia. Those are just two of many. In these conditions, the body is equipped with everything it needs to feel pain… except the connection between the brain and the pain sensors. Pain is a processed thought in the conscious mind. When the brain is unconscious, you feel no pain… which means that the unconscious mind feels no pain. Psychiatrists have labeled some people as emotional masochists. All of us either know someone, or has heard of someone who is an emotional masochist. This is the type of person that keeps going back to bad relationships or other bad scenarios. They return to self abusive situations. For example, the woman who always returns to a man who abuses her, or the man who goes back to an abusive woman. So why did I bring that up? Some of us are emotional masochists without our knowledge or consent. Some of us don’t need any help from someone else because we beat up on ourselves! It could be that we are just not aware of it. Revisiting a bad experience can be more painful than the original event. How often do we think about a wrong that’s been done to us? Do we beat ourselves for something that was not in our power to control? Why do that? It is emotional masochism. This is where I must reference back to what I started this blog post with. Our thoughts create (or destroy) in our mind. More negative thinking = a stronger, more well-worn, well-traveled path to negativity, making it easier to think negative the next time. Not only that, but it destroys the “tree” of neuropathic connections in our brain. Consider again the dead tree. Wouldn’t you rather have a living tree? 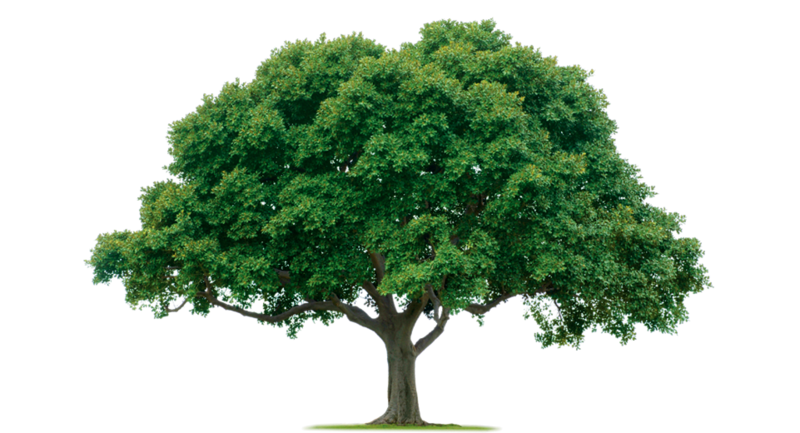 So what should we do to gain the “living tree” in our mind? How do you evaluate painful experiences? Are you asking yourself questions that you really don’t want the answer to? Your subconscious mind will try to answer the questions you are asking. With that in mind, do you want to ask yourself “What did I do to deserve this?” or “Why do these things always happen to me?” Are those things that you want an answer to? The answer won’t be positive for you. In what area of your life are you experiencing the most pain? Wherever that is, that is the place that needs you to manage it more. Is it finances? Where could you manage it better? What can you do to be better at managing your budget? Is it health? How can you approach things to improve your health? Is it stress? How can you find ways to manage stress? There are many resources on all of these. Granted, a wrong done to you could be something out of your control. However, you are in charge of managing your response. If something gets you angry, find a constructive way to release your anger. Build something, shoot baskets, go on a run or a bike ride. Physical exertion is great for releasing tension. 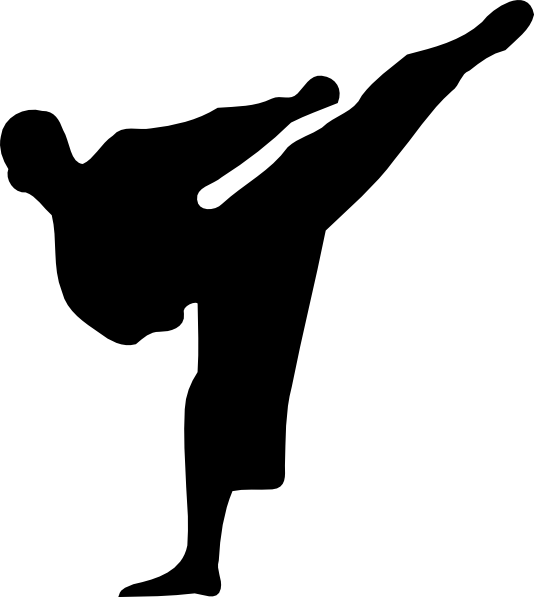 For me, it’s Tae Kwon Do. It makes a huge difference in my attitude. I have gone to class in a very bad mood and walked out very positive. The brain again. Enzymes are excreted in the brain when you exercise. You not only get a healthier body when you exercise, you also get a healthier brain with a better attitude. All of us can find an activity that is soothing. Playing music. Reading a book. Relaxing in a candlelit room. Praying. Meditating. Worship. One last thing – once in a while a negative thing happens because it is a roadblock on a path that we are not supposed to be on. It is a sign that something needs to change. What thoughts will you choose today? Very nice post. I just stumbled upon your blog and wanted to say that I’ve really enjoyed reading your blog posts.